In the city that just keeps delivering, we bring you the best of the best. From the latest, the greatest and the ‘so hot right now’ restaurants, to Victoria’s finest food and drink producers. Set in the stunning surrounds of Albert Park, Taste of Melbourne is a festival like no other, an unmissable event on your culinary calendar. 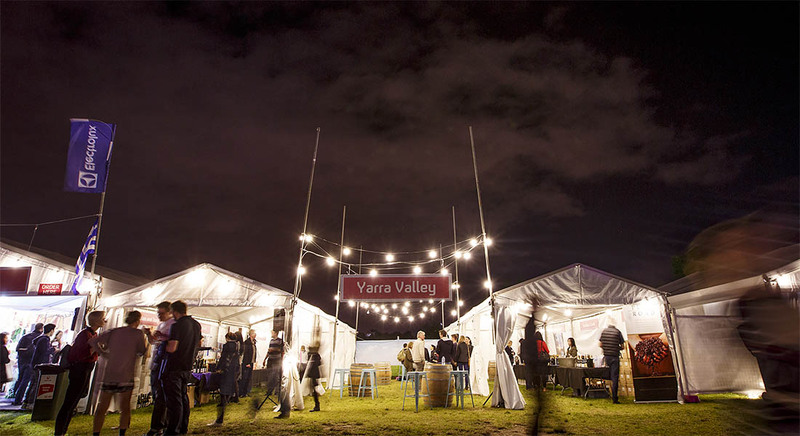 Taste of Melbourne has 6 sessions, running over 4 unmissable days of foodie heaven! A lunch and an evening session, each lasting between 4-5 hours (depending on the session) giving you time to enjoy your pick of over 50 restaurant dishes, browse the artisan stalls and enjoy some of the many interactive attractions. Tickets are sold for each session and are only valid for the time and date indicated on the ticket.